XL Sports World is a 56,000 square foot fully air-conditioned facility with two multi-sport playing surfaces measuring 180' x 80' and one indoor artificial turf field measuring 140' x 80'. They have an 18 game arcade room for both young and old and a snack bar with drinks, candy and snacks. XL Sports World features youth and adult soccer, in-line hockey and lacrosse. In addition, they offer year-round sports camps, birthday parties and child development programs! All of the playing surfaces have glass surrounds and are netted to provide safe viewing for spectators. Fields can be rented for soccer, lacrosse, flag football and field hockey. 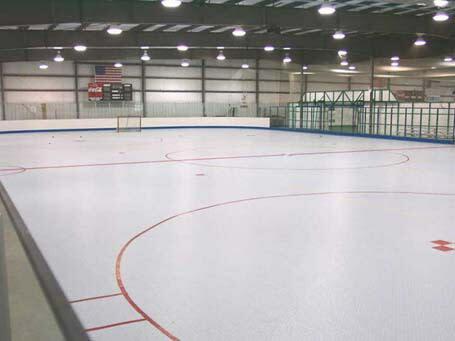 Multi-sport surfaces can be rented for volleyball, in-line hockey, floor hockey, lacrosse & futsal.